This AMAZING Cover Of Chura Liya Will Actually Steal Your Heart! The song Chura Liya never gets too old, does it? We just love it - it’s one of those songs that you’ll sing along with every time it plays! 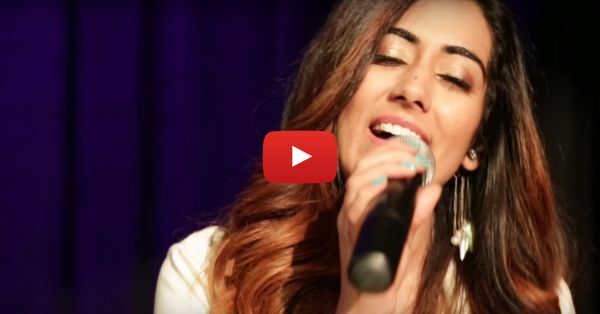 Jonita Gandhi sung this beautiful classic with a unique twist. This acoustic version of the song just stole our hearts and we want to listen to it again and again (which we will)... Listen to it because this version of the song is more romantic and soothing than ever before… <3 PLUS: Subscribe to POPxo on YouTube for original videos + our favourite videos from around the web! MUST-READ: This Punjabi Cover Of “Jab Koi Baat” Will Give You Goosebumps! MUST-READ: This Beautiful Punjabi Folk Song Will Make Your Heart Sing!